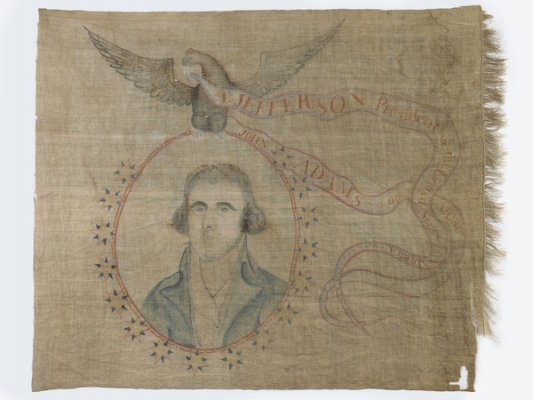 A cloth banner celebrating the electoral victory of Thomas Jefferson over John Adams in the presidential election of 1800. 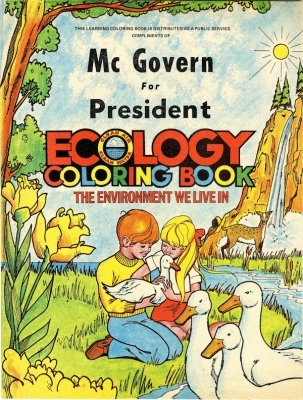 This coloring book was distributed by the 1972 “McGovern For President” campaign to demonstrate George McGovern’s concern for the environment. 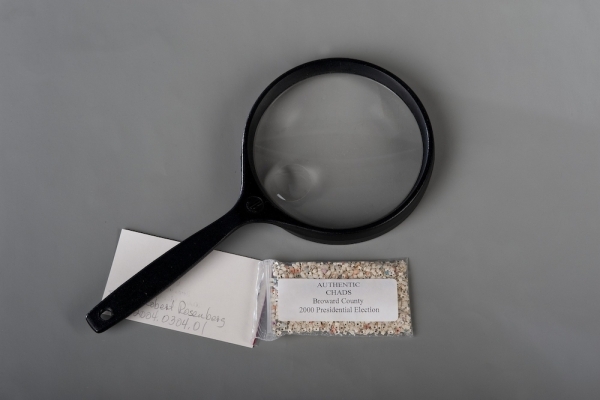 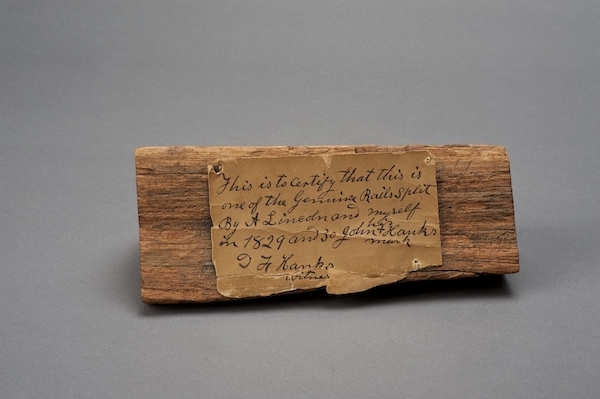 Megan Smith is an interpretive specialist at the National Museum of American History.